for such students is that they can crack it easily if they follow some strategy. 4. Give you a direction as for how much more preparation is required. 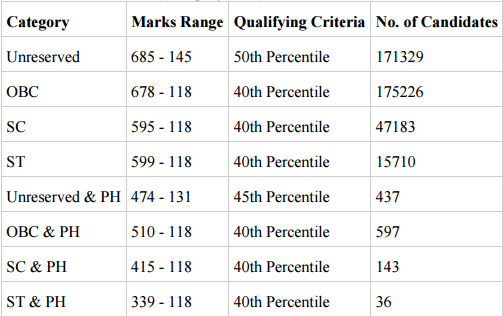 The following table lists the qualifying Percentile required to be eligible for the NEET Counselling. In the case of tie-up following measures will be taken to decide the rank. 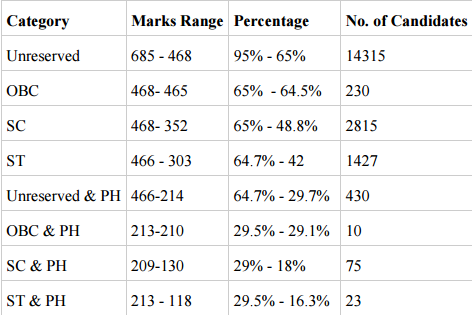 for the purpose of allotment of seats by online counselling. I have seen due to the lack of proper guidance, students buy some junk books that are not that great and spend more money than required. 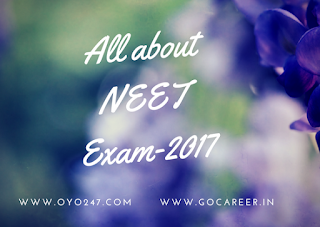 So, what exactly are the best books for IIT JEE Advanced? 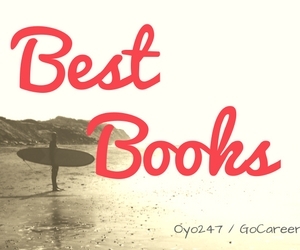 Which book would turn out to be your saviour for important subjects like physics, chemistry, and maths? The biggest problem when a student starts preparing for any exam is that what he/she should study to crack that particular. Along with the growing number of aspirants, even the number of professional writers and books is increasing. So I have decided you write this post. We, here, suggest you a list of best IIT-JEE Main and IIT-JEE Advanced books that have been used by Ex-IITians, who have topped, and other engineering exam candidates. These best books for JEE will help you to top in 2017-18 IIT-JEE exam.